Pet friendly! - Contact leasing office for details. 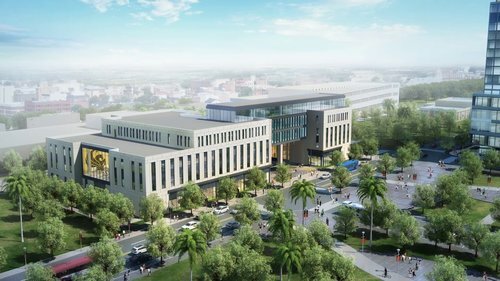 An emerging preeminent research university in Florida & one of the largest universities in the US. 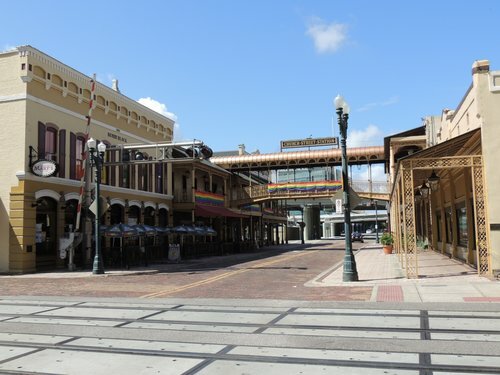 Sharing the location with Downtown UCF, Valencia offers quality education at an affordable price. 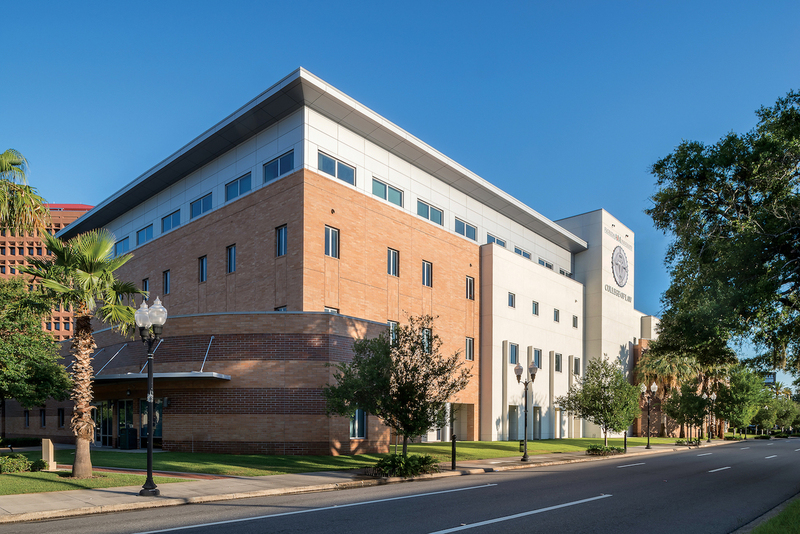 An ABA-accredited law school surrounded by future Central Florida employers in the industry. A beaufitul, historical event venue that is also home to some of Orlando's top restaurants and bars. 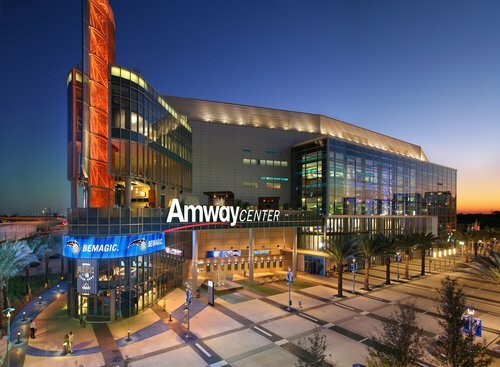 Home to the NBA's Orlando Magic and ECHL's Orlando Solar Bears. Central Florida's premier destination for legendary entertainment. 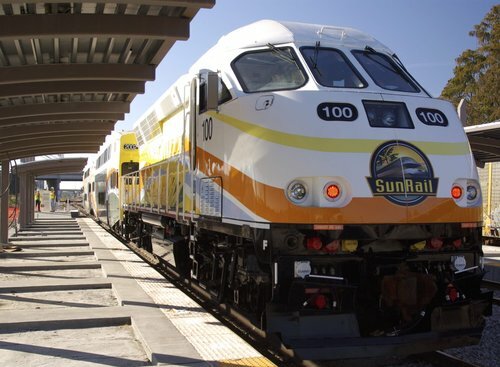 Central Florida's commuter rail line represents an exciting new travel choice for residents and visitors with twelve convenient stations over three counties. 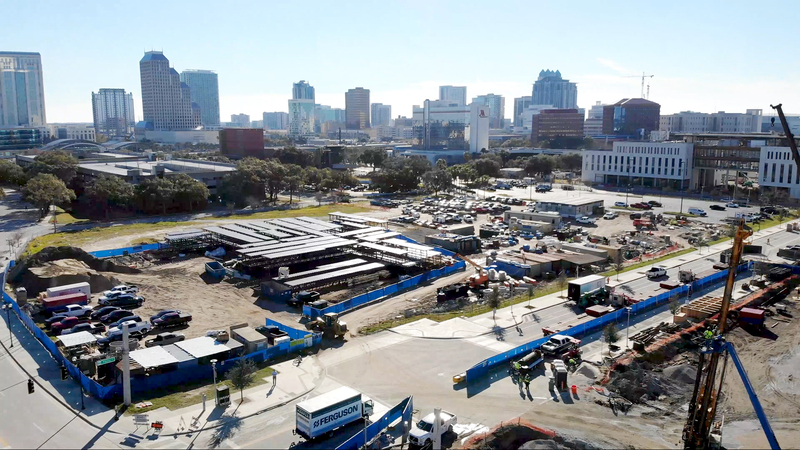 Creative Village is a 68-acre mixed-use, transit oriented, urban infill neighborhood in the heart of downtown Orlando dedicated to the digital media industry. 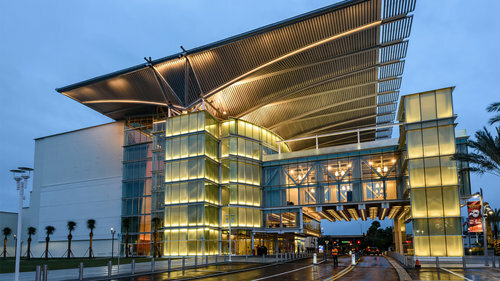 Synonymous with community outreach, arts education, and top performing arts entertainment. 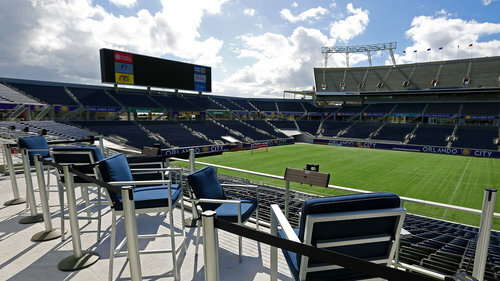 Orlando's home for world class events like the NFL Pro Bowl, Citrus Bowl, Camping World Bowl, Cure Bowl, and more.